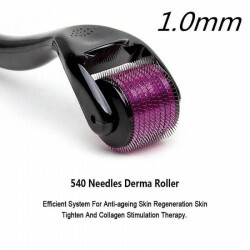 Titanium Needle Roller is a natural treatment for Hair Loss. It is used to increase blood flow to the hair follicles and activate the skin’s natural regeneration process. 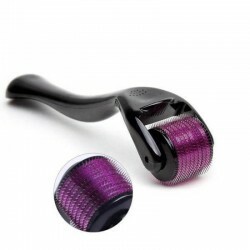 The Titanium Needle Roller causes micro-injury to the skin, which triggers a wound-healing response. It is thought that this pro..